Ration card is a document which must be held by every household to get the everyday essential commodities at controlled rates. The card is issued by the department of food and civil supplies. Like other states, the government of Chattisgarh also provide this essential documents to its people so that they can get products like wheat, rice, fertilizers, kerosene, LPG, etc. at discounted rates. 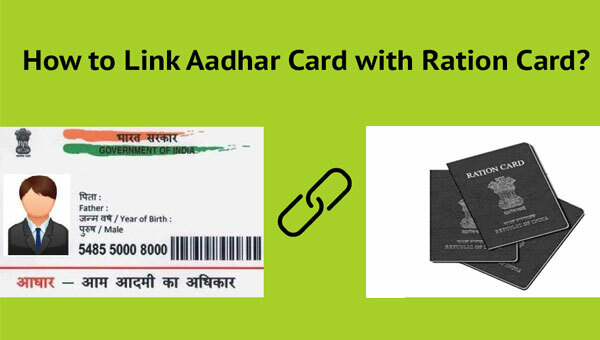 There are many uses of a Ration Card among them, the most important one is that it can be used as an identity or residence proof and is acceptable in most of the government authorized organizations. Here, we are going to discuss the complete application process so that you can get ration card in Raipur, Ambikapur, Bhilai-Durg & Bilaspur Chhattisgarh for your family easily. There are three types of Ration Cards which we can find in Chattisgarh. The applicant must be a permanent citizen of Chattisgarh. The person applying must not have any ration card previously. To apply, you have to collect the application form. You can get it at the office of food and civil supplies. Other than that, you can also download it by visiting the link http://khadya.cg.nic.in/Home_Hn.aspx. After visiting the website, just click on the option ‘Application letter for Ration Card’ and you will be able to download the application form. Now, fill up the form properly, attach all required documents and submit it to your nearest and civil supplies office. After submission, you will be provided an acknowledgment slip which you can later use to track the status of your ration card. 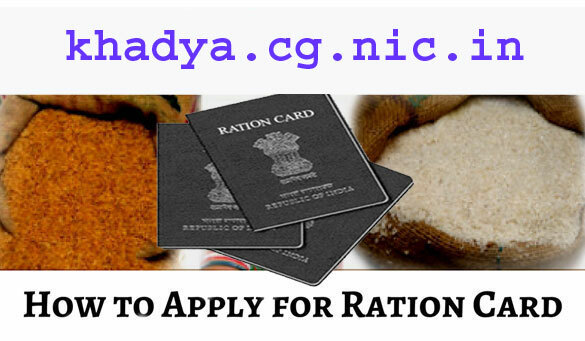 You can also apply for ration card in Chattisgarh via CSC (Common Service Center) or CHOICE Centers. To locate your nearest CSC center, click the link http://www.apnacsconline.in/csc-locator/chhattisgarh and for finding the nearest CHOICE Center click https://www.csclocator.com/csc/chhattisgarh. The Certificate and Self Declaration from Panchayat Pradhan or the Ward Councilor. Feel free to share your views and queries via our comments section.